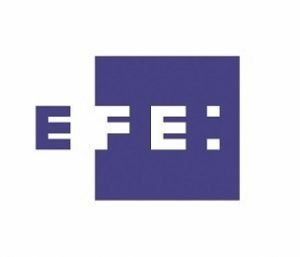 We welcome our newest member and EFE News Services who is also offering a discount of 20% to all members of the NAHP for any news service packet they acquire. All you need to do is get a letter of Membership in Good Standing from the NAHP and you can get your discount. Email officemanager@nahp.org to get your letter and information to get your discounts from EFE.